You will rarely find me giving you implicit instructions on your next course of action, but I wholeheartedly assure you, this situation calls for your utmost of attention and urgency. 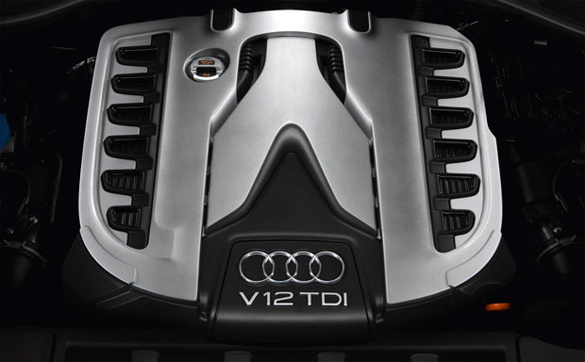 September 24th (Thursday), on Discovery Channel, ‘How It’s Made’ will be giving the world an in depth view of Audi’s build process of its Clean Diesel TDI engines. You will have to check local listings for availability and viewing times, but do what you must to ensure you are able to view. 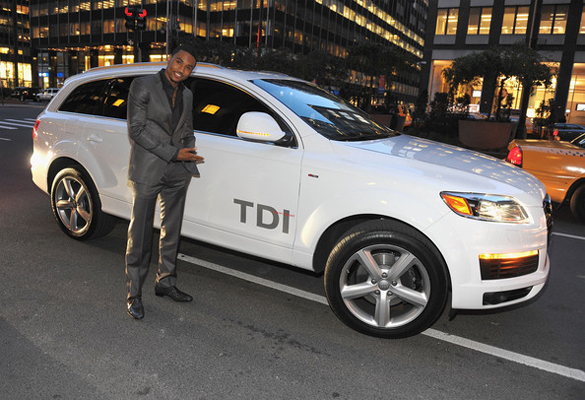 The featured car in the broadcast is the Q7, with its 3.0 litre V6 pushing out 225 hp and 406 lbs./ft. of tq! 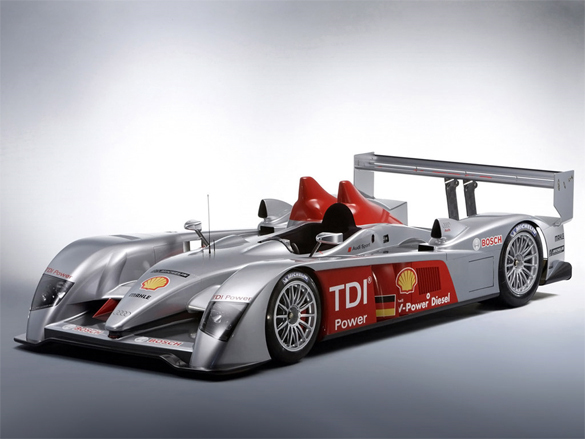 While I was really hoping for the R10 TDI Le Mans champion, the production engine is no less amazing, and well worth the hype it has caused. With the ability to reach 600 miles on a tank of gas. While maintaining 30% better fuel economy and a 20% reduction in greenhouse gases when compared to petrol engines of similar size. So go now, set your TiVo, DVR, etc., cancel all appointments, do whatever it takes, just do NOT miss this program. You can thank me later.